Mitch and Amy both think being twins is fun, but that doesn't stop them from squabbling. Amy is good at reading. Mitch is a math whiz. Amy likes to play pretend. Mitch would rather skateboard. They never want to watch the same television show. And they always try to get the better of each other. 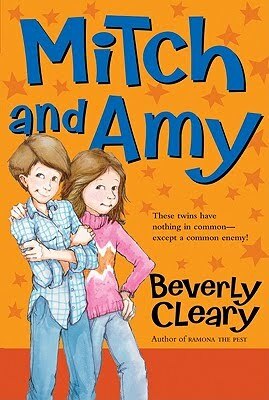 Then the school bully starts picking on Mitch -- and on Amy, too. Now the twins have something rotten in common: Alan Hibbler. This twosome must set aside their squabbles and band together to defeat a bully! 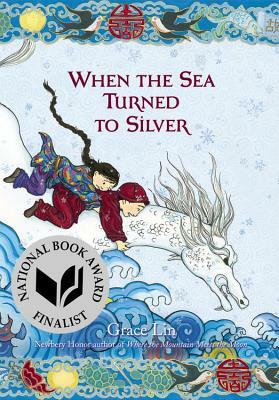 This is such a wonderful book! 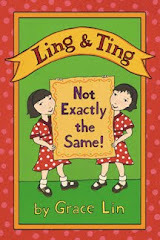 This book was probable another book that influenced me to make Ling & Ting, my own book about twins! 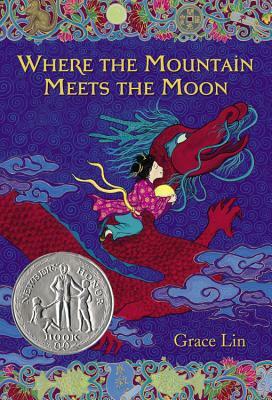 Even though I read this book in the 80's I think it is still very timely, dealing with bullies and siblings in a realistic way. I liked how at the end, both Mitch & Amy were able to see that Alan (the bully) had his own problems and the bullying ended when peers stopped being a silent audience (I read that this is the most effective way of stopping bullying, not the victim reacting but peers showing their negative judgement of the bully). While, I'm not crazy about the cover, the cover I had in the 80's was worse!